Meet our team of title and escrow software industry professionals. 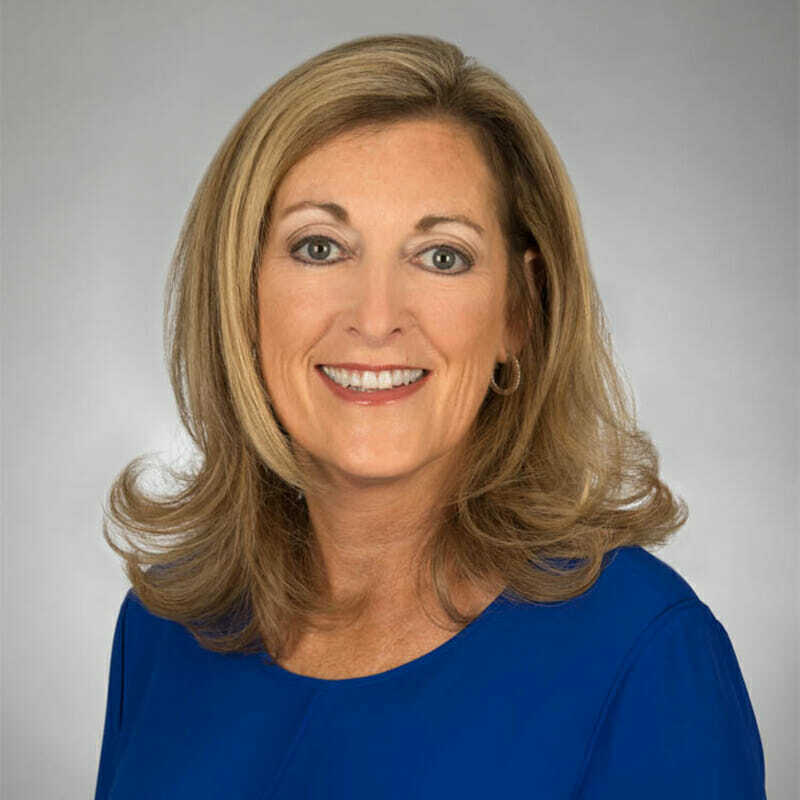 Joyce Weiland began her career at SoftPro as a Sales Consultant in 1994. She advanced quickly to become SoftPro’s Director of Sales and Marketing and was promoted to her current position of President in 1999. Under Joyce’s leadership, SoftPro was ranked one of North Carolina’s 50 fastest growing technology companies for 2 years. In addition, she successfully transitioned SoftPro from a privately held corporation to a subsidiary of Fidelity National Financial in 2001. 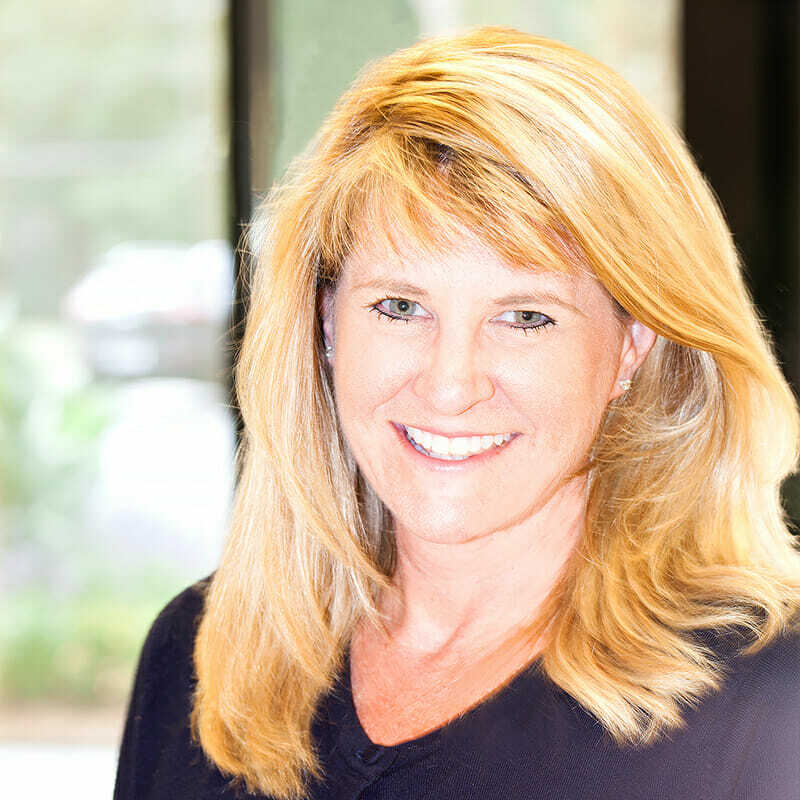 Joyce has overseen SoftPro’s impressive growth in becoming the title industry’s leading software with over 13,000 customer sites nationwide. 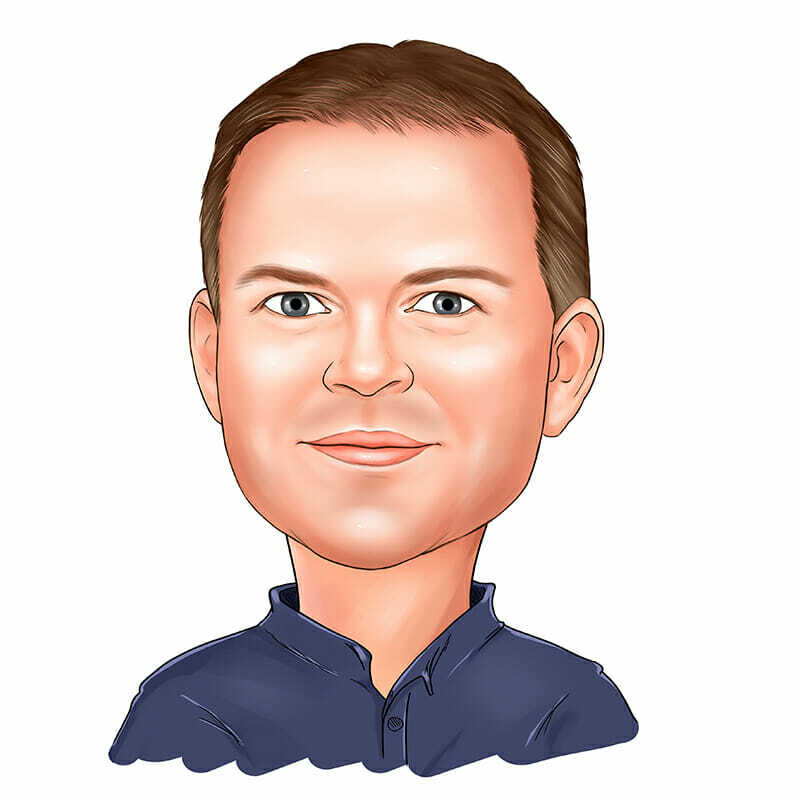 Patrick Hempen is the Chief Customer Officer for SoftPro, overseeing the Sales, Marketing, Support, and Reconciliation teams. He began his career at SoftPro in 2013 as the Senior Vice President of Sales and Marketing. 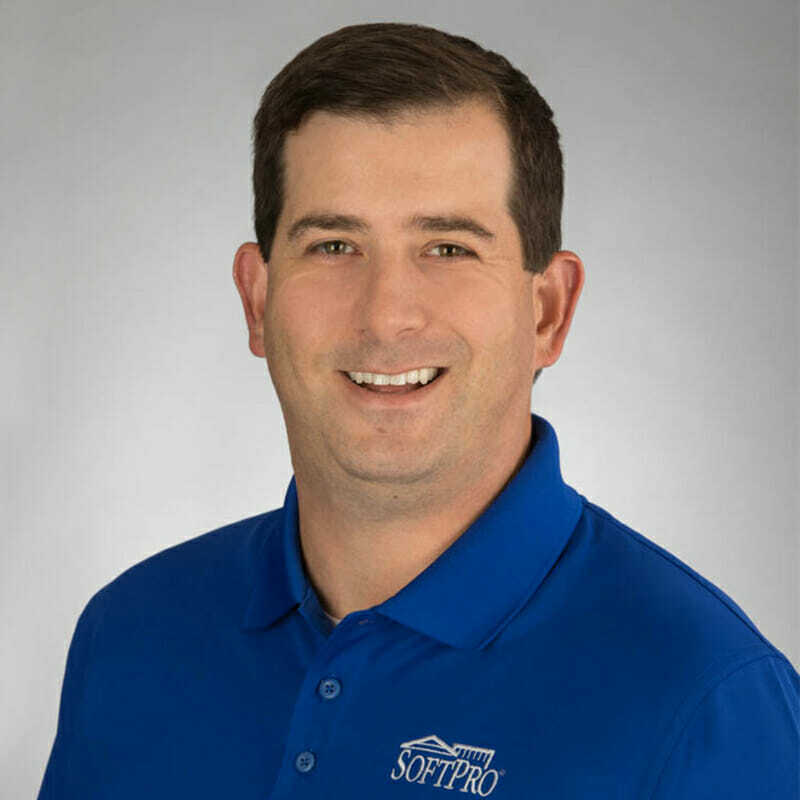 Prior to joining SoftPro in 2013, Patrick was the Agency Area Manager with Fidelity National Title Group for the territories of Kansas, Missouri, Nebraska, Iowa and Illinois. 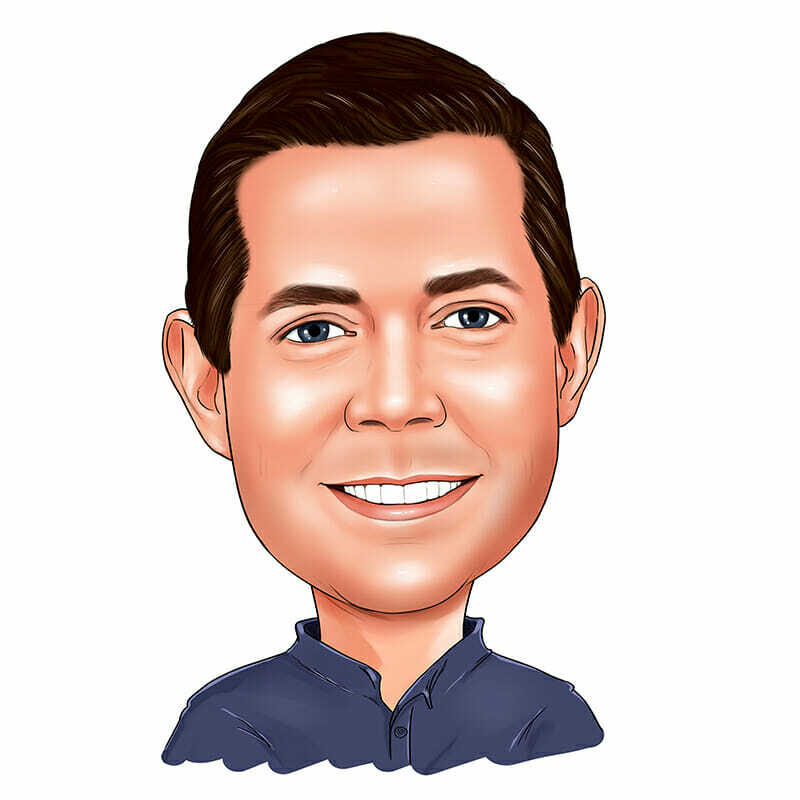 Before he entered the title industry, he worked for a Fortune 500 lending institution, where his functions included secondary market analysis and sales, recruiting and managing a sales staff, and underwriting consumer loans. 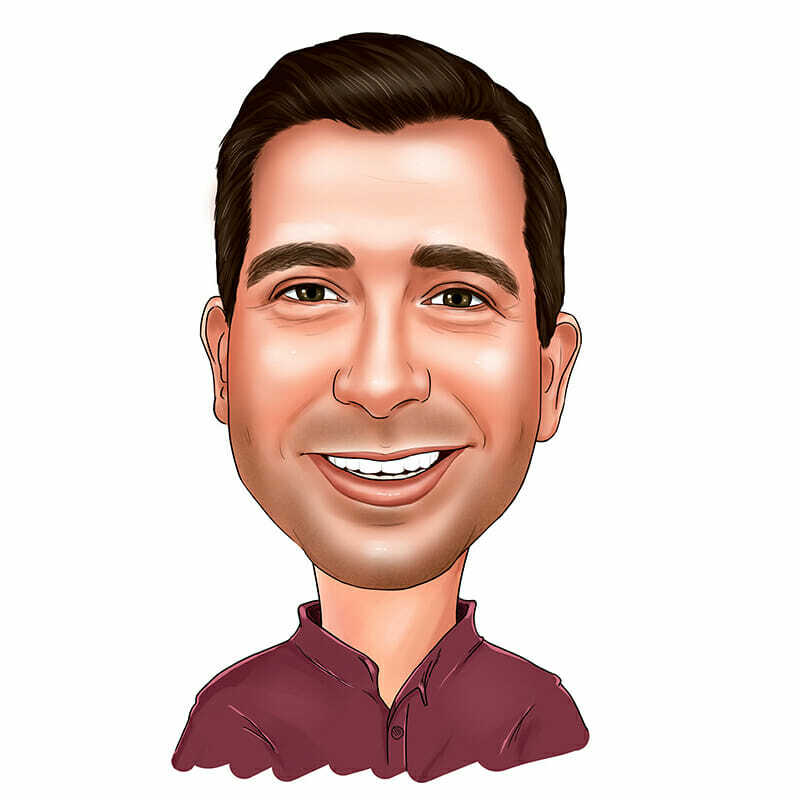 Pete Dolan is the Executive Vice President of Operations – Agency for SoftPro. 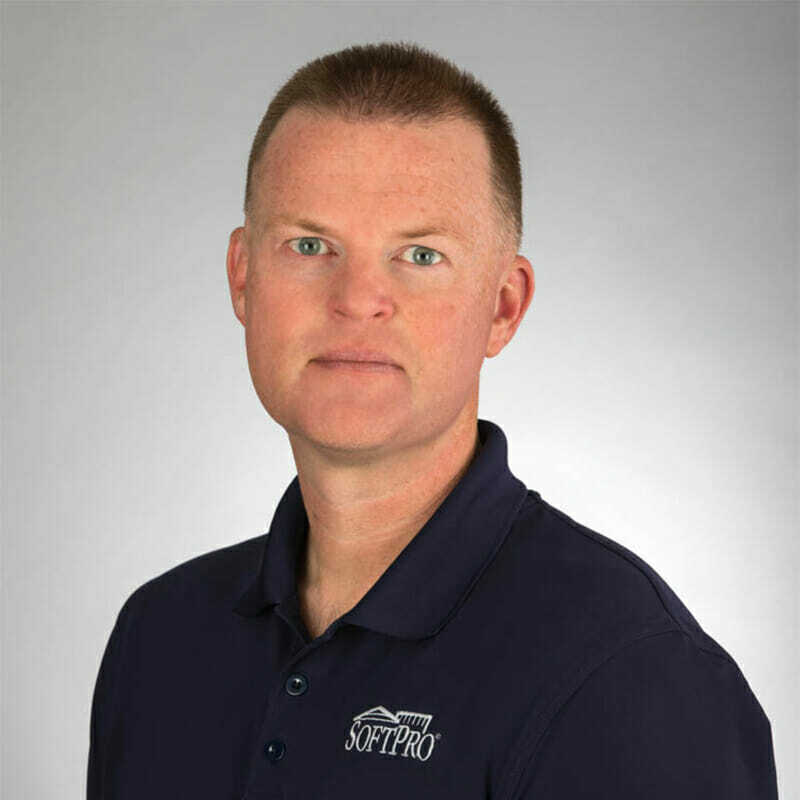 Pete Dolan joined SoftPro in 2003 as Information Technology Manager, overseeing all technology utilized by SoftPro. He then moved to directing the efforts of the Implementation department as the Vice President of Implementation. 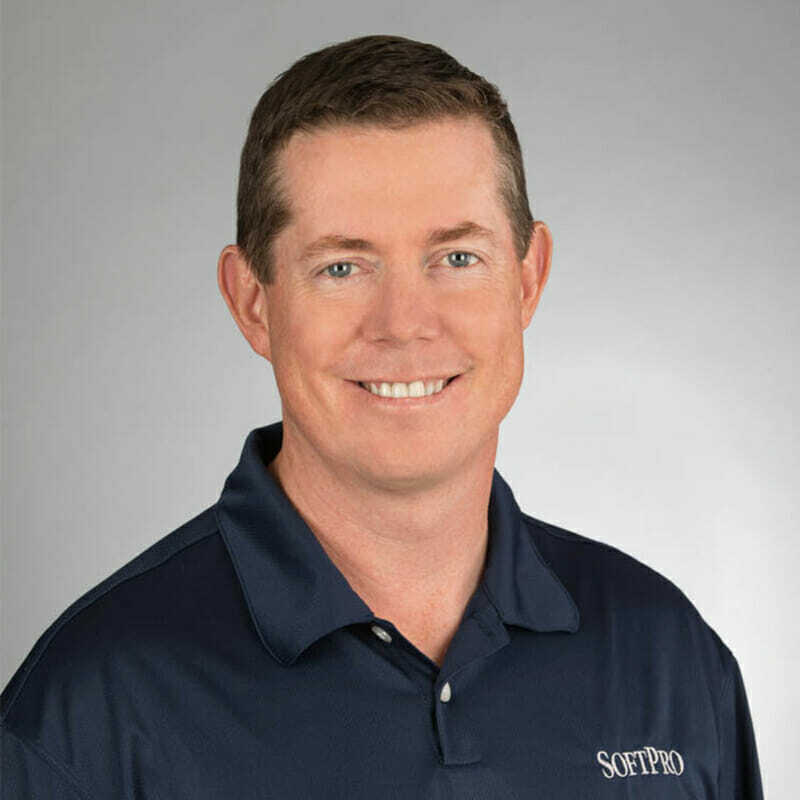 Pete’s background prior to coming to SoftPro was technology consulting and integration for various large institutions including banking, Federal, and education sectors in the Southeastern US. 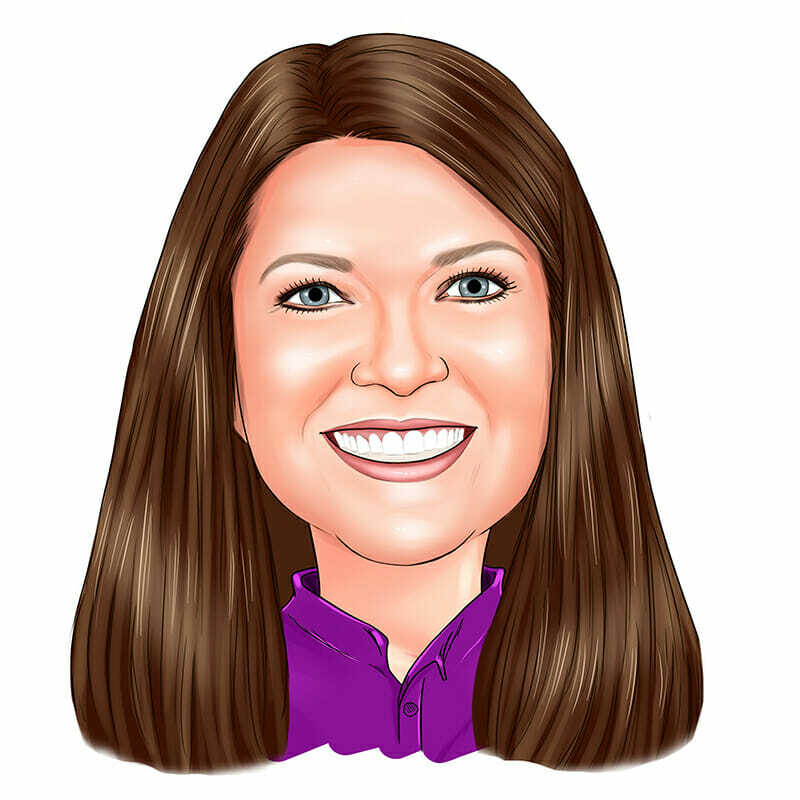 Amy Riggsbee is the Sr. Vice President of Client Solutions for SoftPro. 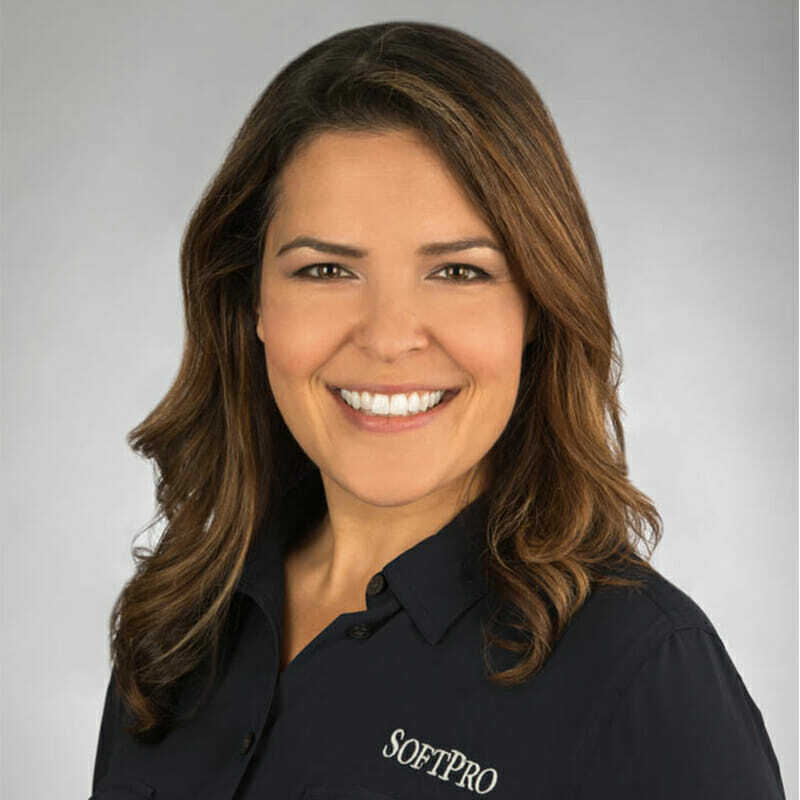 She joined SoftPro in 1999 as a support analyst, then moved to manage SoftPro’s support team for 10 years and led the SoftPro Solutions Center in becoming the #1 rated support center in the industry! She previously served as Vice President of programs for the local chapter of HDI. In 2009, she moved over to manage Agency Implementation and Training. 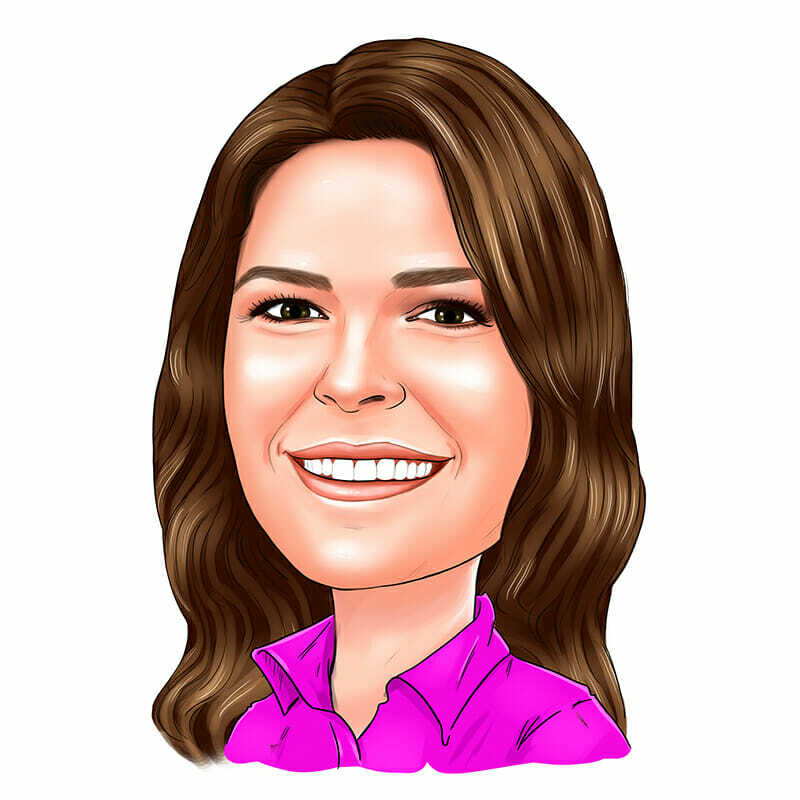 Amy now manages Implementation, Training, Technical Services and Support for the Fidelity National Financial Direct operations. Amy has a passion for customer service and enjoys small aircraft flying and spending time with her family. 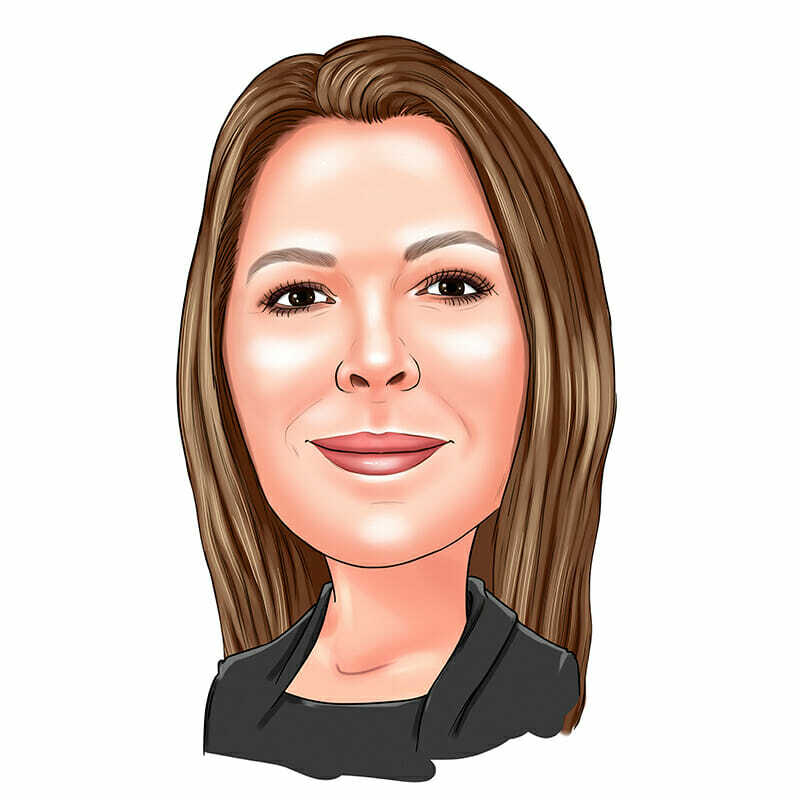 Heidi Schultz is the Senior Vice President of Business Services for SoftPro. 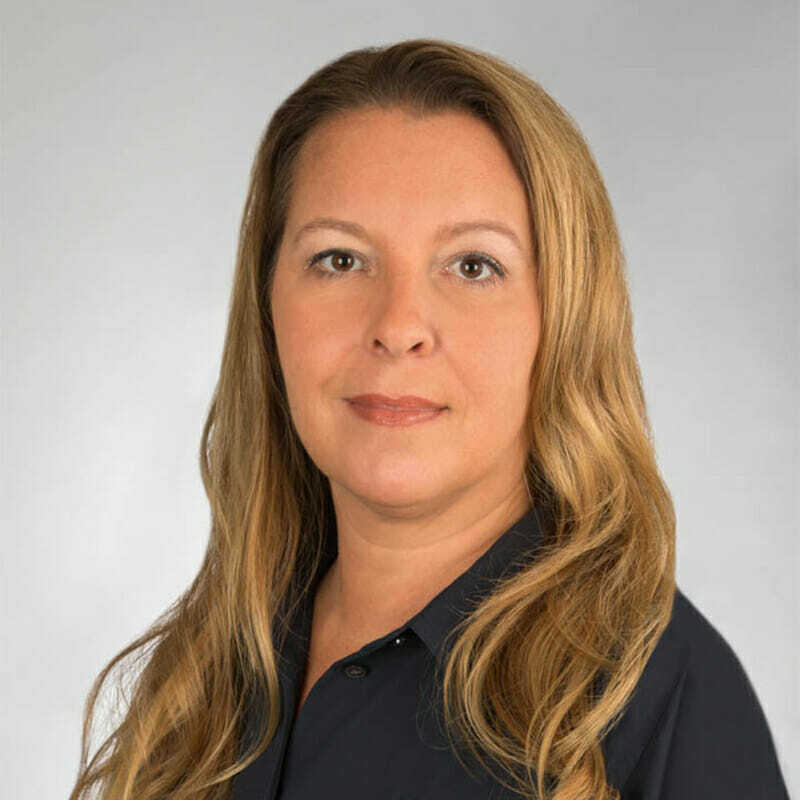 She joined SoftPro in 2002 and has had a variety of experience, working in roles as Industry Relations Manager, Manager of SoftPro’s direct operations teams, Director of Business Integrations, and Vice President of Implementation. 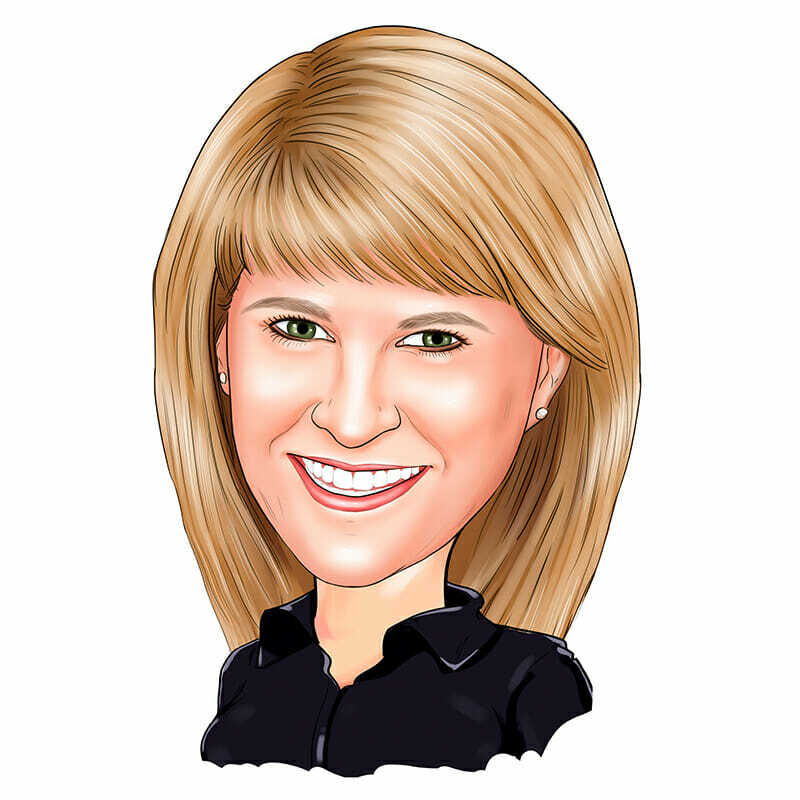 Heidi has over 22 years of experience in the real estate industry. Prior to joining SoftPro, she was an I.T. manager and industry specialist working with title and escrow business partners at Commonwealth and Land America. 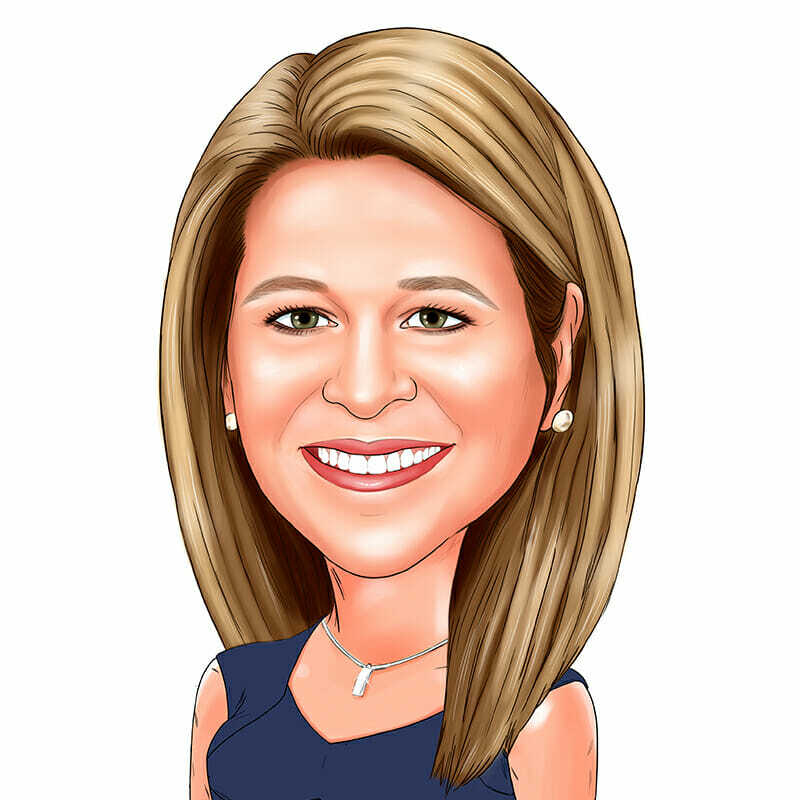 Melissa McBerkowitz is the Vice President of Product Strategy for SoftPro. 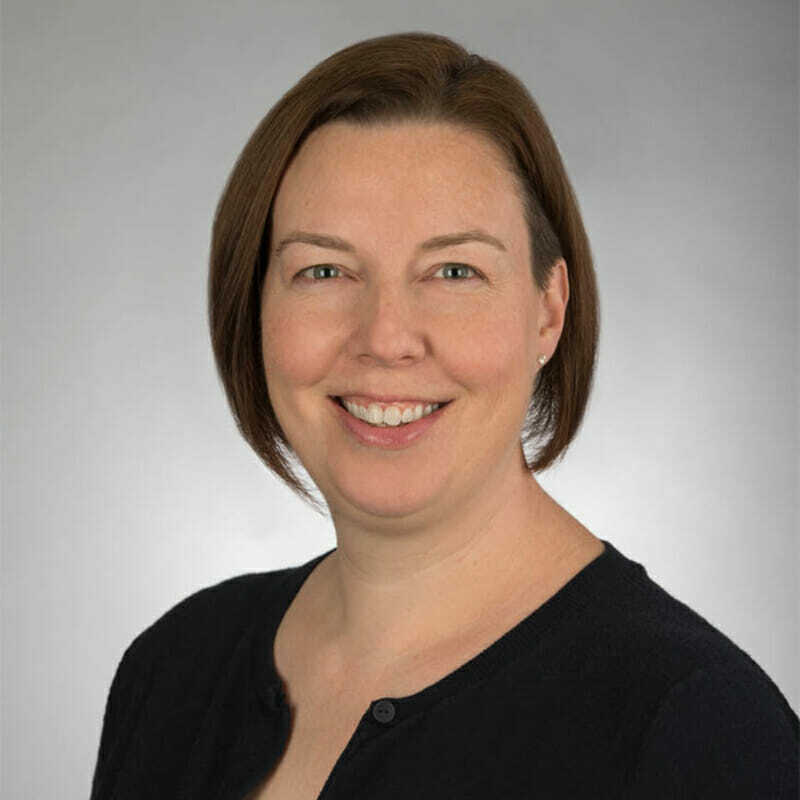 Melissa began her career at SoftPro in 2000, working in various R&D roles, including software engineering and product management, and then leading custom development and consulting service teams. In her current role, she guides strategy and design for SoftPro’s product suite and leads a team of product managers and business analysts. 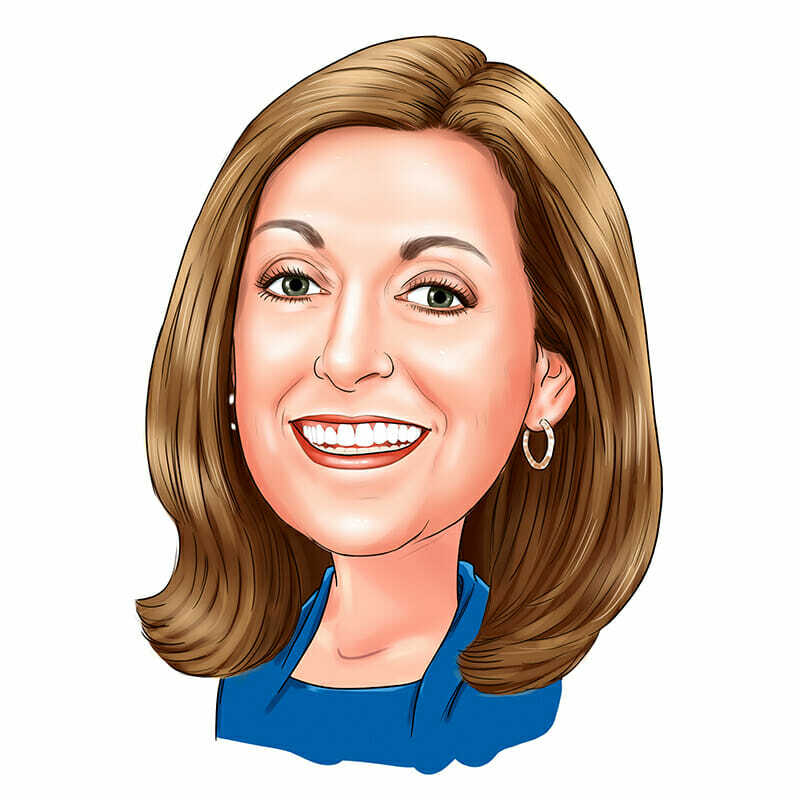 She has an MBA from the University of North Carolina Chapel Hill’s Kenan-Flagler Business School, as well as an undergraduate degree from the University of Michigan. Outside of work, when she’s not renovating her 100+ year old house in a historic neighborhood in downtown Raleigh, she enjoys traveling and cooking with her husband and two daughters. 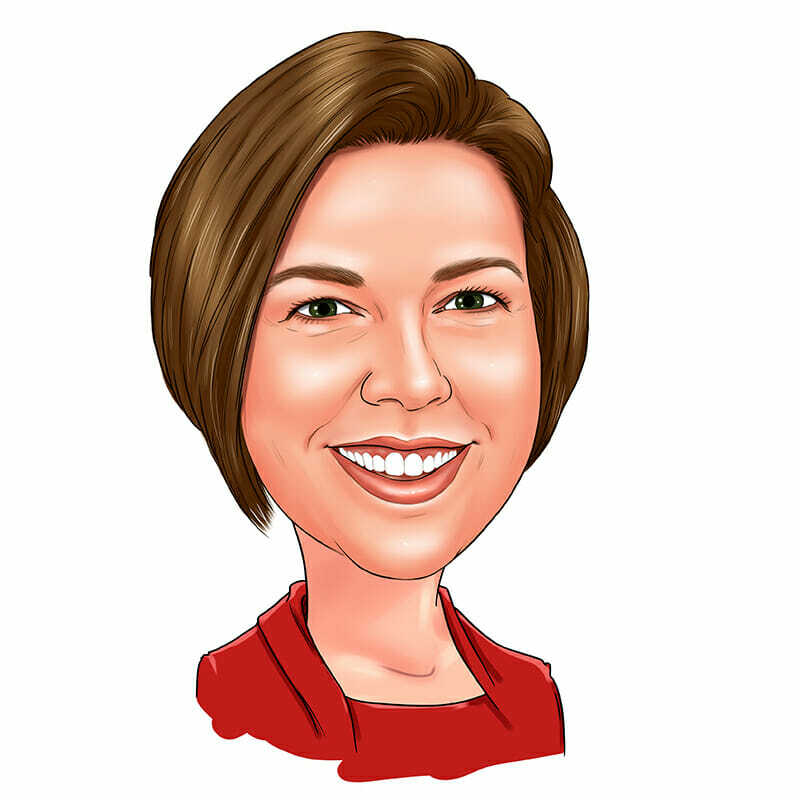 Nicole Lynch is the Vice President of Customer Advocacy for SoftPro. She joined SoftPro in 2006 as a Trainer. In 2010 she joined the SoftPro Solutions Center Team as a Support Manager and then became Vice President of Support Services in 2013. In 2017 she was named in her current role where her primary duty is to be the voice of our customers, and make sure that voice is heard here at SoftPro. Prior to joining SoftPro, Nicole worked as a Paralegal in South Carolina where she utilized SoftPro’s products and services. Nicole has over 15 years of experience in the real estate industry. Ginger Craig is the Controller at SoftPro overseeing the Accounting Team. 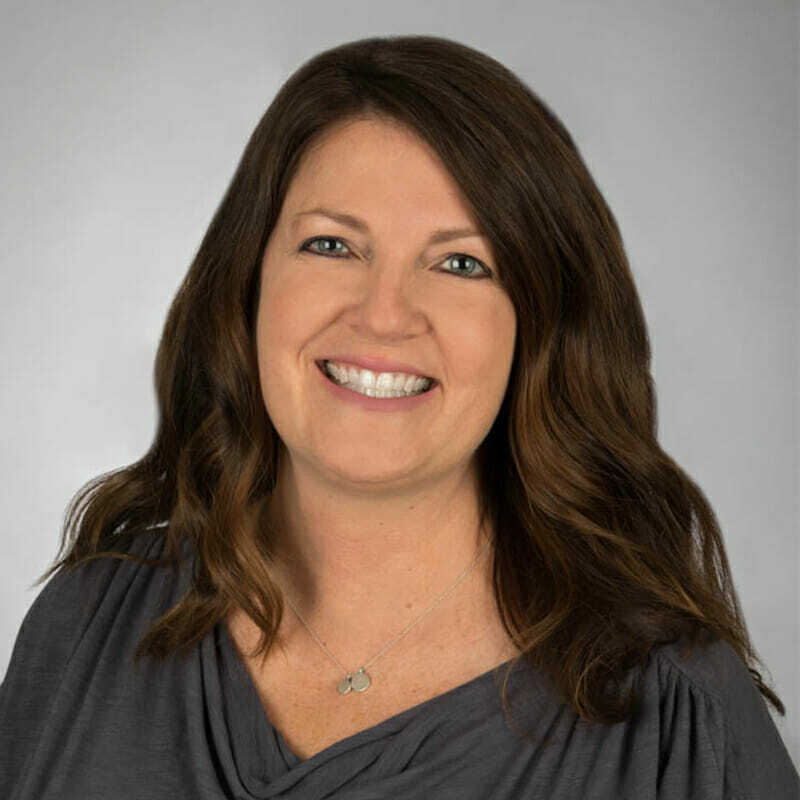 She began her career at SoftPro in 2001 and has been instrumental in directing the team through substantial accounting changes to advance productivity and efficiency with SoftPro’s significant company growth. 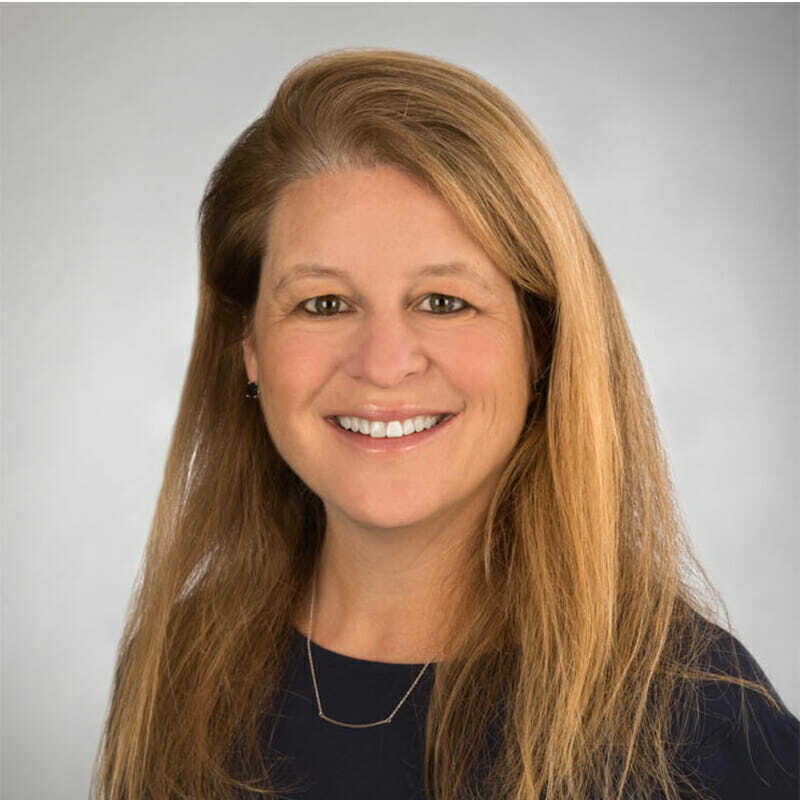 Prior to joining SoftPro, she worked as the controller for an investment banking firm, Trident Financial Corporation, a leader in community bank public offerings and M&A transactions. Alison joined SoftPro as the Human Resources Manager in 2005. Today she is responsible for attracting and retaining top-level talent by designing and delivering a variety of employee engagement programs, including charity fundraisers every Friday during summer months, health and fitness, team building and community events, peer-to-peer recognition, and many more. Alison leads the team that is responsible for SoftPro’s award-winning culture and commitment to delivering an AMAZING customer experience. During her time at SoftPro, the company has won Best Places to Work awards 6 years in a row! Prior to working at SoftPro Alison was in the Human Resources departments at top technology companies in Silicon Valley and Chicago. Alison is an avid outdoors girl, who enjoys yard landscaping, hiking with her family, and checking out local wildlife. Alison is always ready to watch a Chicago Cubs game. Lawrence T. Elliott, aka L.T., is the Vice President of Support Services for SoftPro, overseeing the Solutions Center. Prior to joining SoftPro, L.T. worked for a leading educational technology company overseeing the global support for 4 product lines. He is an accomplished Client Services Executive with broad based expertise in overseeing the management and maintenance of support and customer service operations for internal and external business partners. He has experience in leading process and performance improvements to maximize retention and satisfaction of customers and is adept in defining key performance metrics and standards, best practices, and enhanced processes and protocols. L.T. moved to the Raleigh area from Northern VA in 2015. He is married and has two kids and a puppy that keep him busy when not at work. He is a huge sports fan and enjoys being outdoors or on the beach.